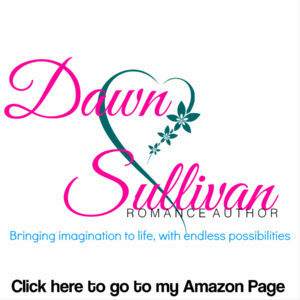 Dawn Sullivan has a wonderful, supportive husband, and three beautiful children. She enjoys spending time with them, which normally involves some baseball, shooting hoops, taking walks, watching movies, and reading. Her passion for reading began at a very young age and only grew over time. Whether she was bringing home a book from the library, or sneaking one of her mother's romance novels to read by the light in the hallway when she was supposed to be sleeping, Dawn always had a book. 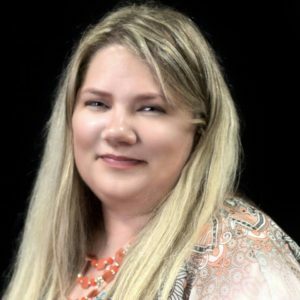 She reads several different genres and subgenres, but Paranormal Romance and Romantic Suspense are her favorites. Dawn has always made up stories of her own, and finally decided to start sharing them with others. She hopes everyone enjoys reading them as much as she enjoys writing them. 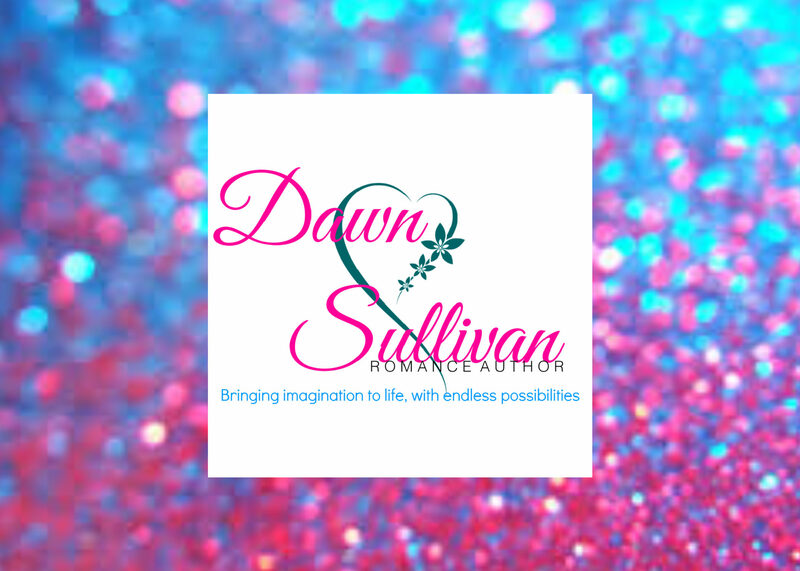 Make sure to sign up for her newsletter, where you will get all of the latest information about new releases and sales!